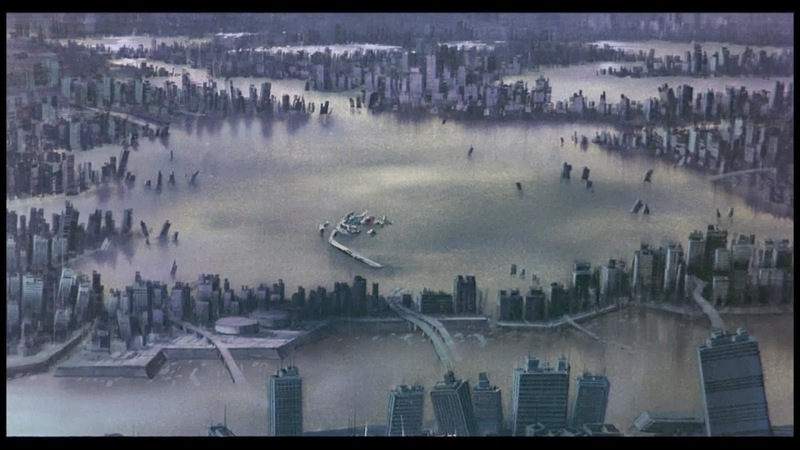 In the near future Tokyo is destroyed by a telekinetic child named Akira and rebuilt, as Neo-Tokyo, into an even more hypermodern dystopia controlled by military police and host to armed rebels and violent gangs. 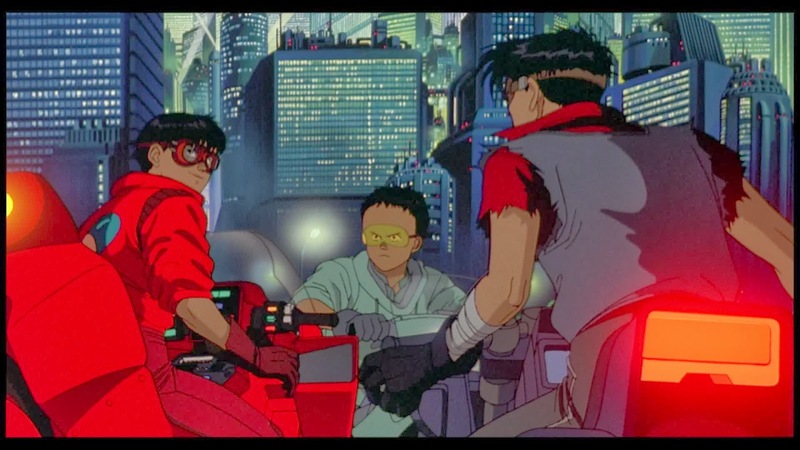 Kaneda is the leader of a motorcycle youth gang in the middle of a territory dispute. 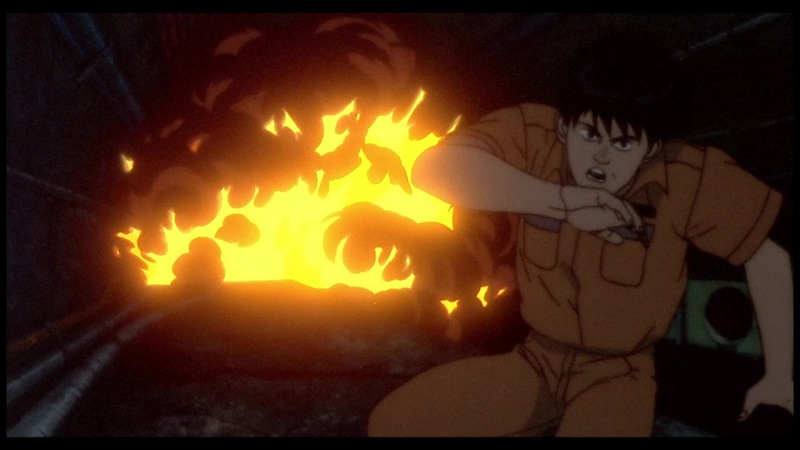 Tetsuo is a member of the gang that looks up to Kaneda with a mixture of hero worship and bitter envy. His fate takes a sudden turn when he runs into an escaped Esper, a telekinetic child similar to Akira, and gradually learns that his own mind may contain an even greater untapped potential. But Tetsuo, like humankind, is merely in its adolescence and lacks the maturity and morality to cope with godlike powers. He soon grows out of control, his tumor-like flesh swelling him into a monstrous giant and his migraine-inflamed mental energies threatening the entire city. Kaneda allies with Kei, a tomboyish rebel caught in the fray, and a pair of Espers reared in a secret government project to stop Tetsuo before it’s too late. 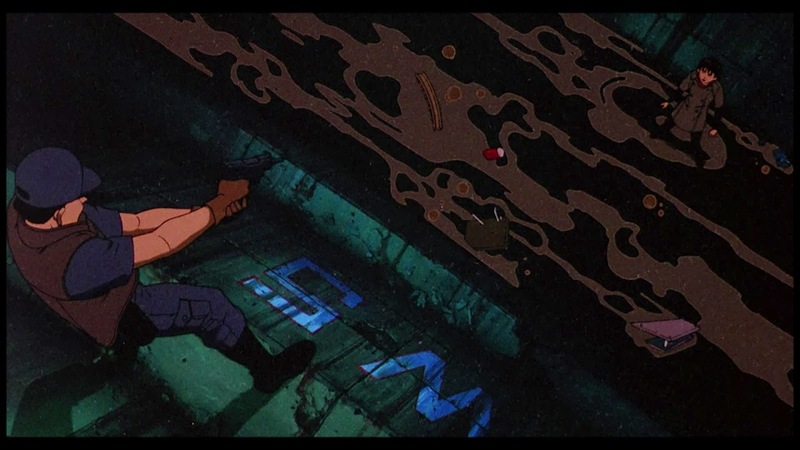 Akira is an anime adaptation of director Katsuhiro Otomo’s own 2000+ page manga epic, still unfinished at the time of the film (a fact that shows during the film’s grand, overreaching conclusion). 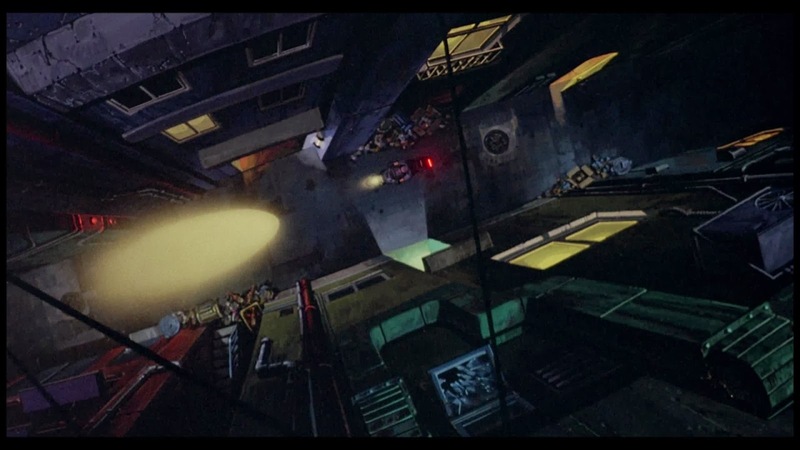 Benefiting from unprecedented production funding, Akira looks and sounds like no film that came before, introducing anime to the mainstream and establishing the medium’s gold standard for scope and detail. Some of the effects, like the persisting blur of speeding taillights, have become iconic stylistic touches. 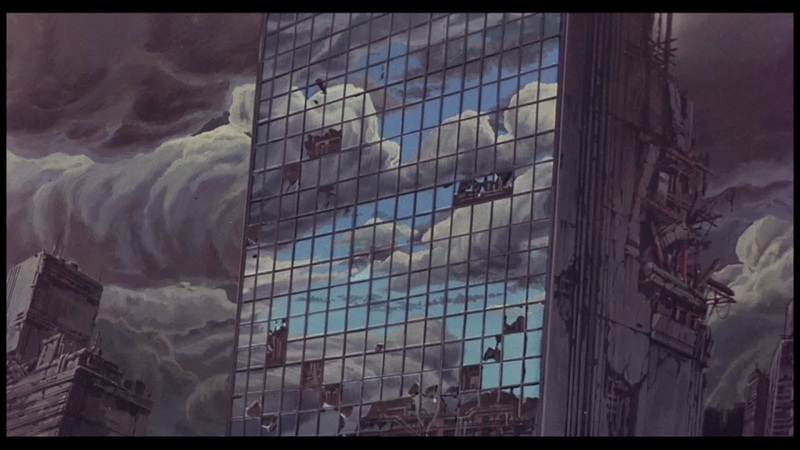 The backgrounds are especially memorable: landscapes of metal and glass alternate between shiny synthetic skyscrapers and rusty decaying hellholes, predicting the further stratification of rich and poor. The film reflects other Japanese preoccupations as well, including rising juvenile delinquency, the fascistic tendencies of centralized military power and the dangers of a civilization’s technology outpacing its spiritual growth. 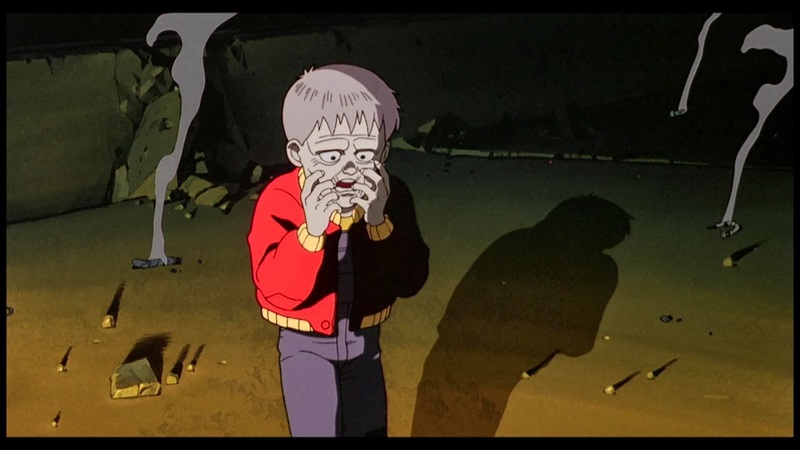 The child Akira is also a clear reminder of the Atomic bomb: a cataclysmic death toll resulting from the seemingly utopian dream of unleashing new forms of energy. The film’s other themes include the love-hate pain of unequal friendships, revolutions and sacrifice, the ethics of human experimentation, posthuman evolution and the apocalypse. So even if the treatment isn’t especially deep, one has to admire the boldness and ambition! 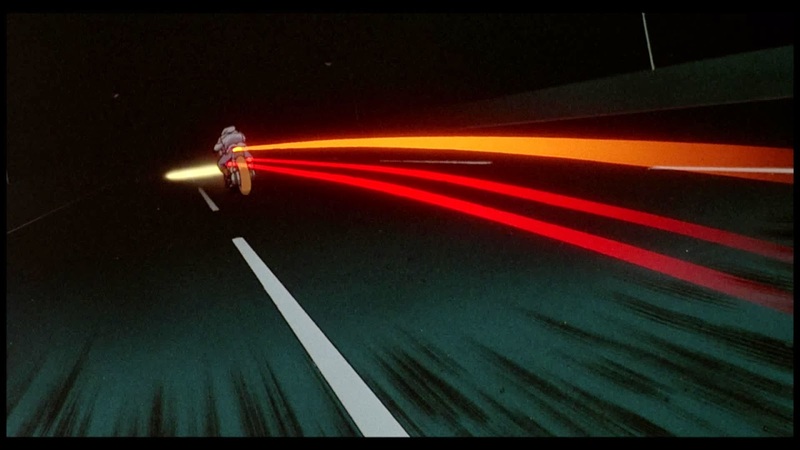 Akira was an immediate though controversial hit and its influence can still be felt even beyond manga and anime, in science-fiction television, film, literature and videogames.